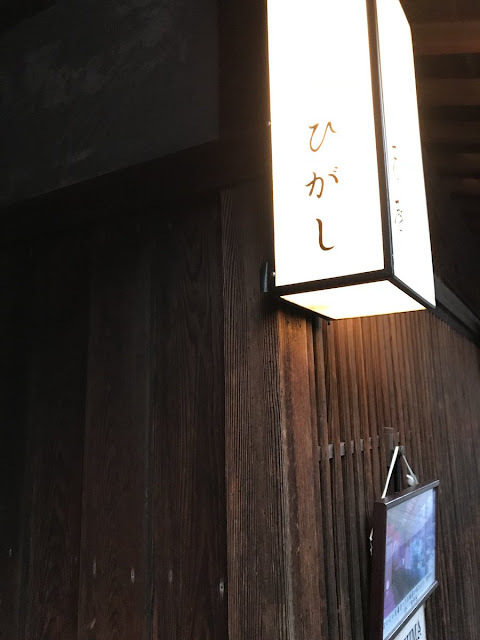 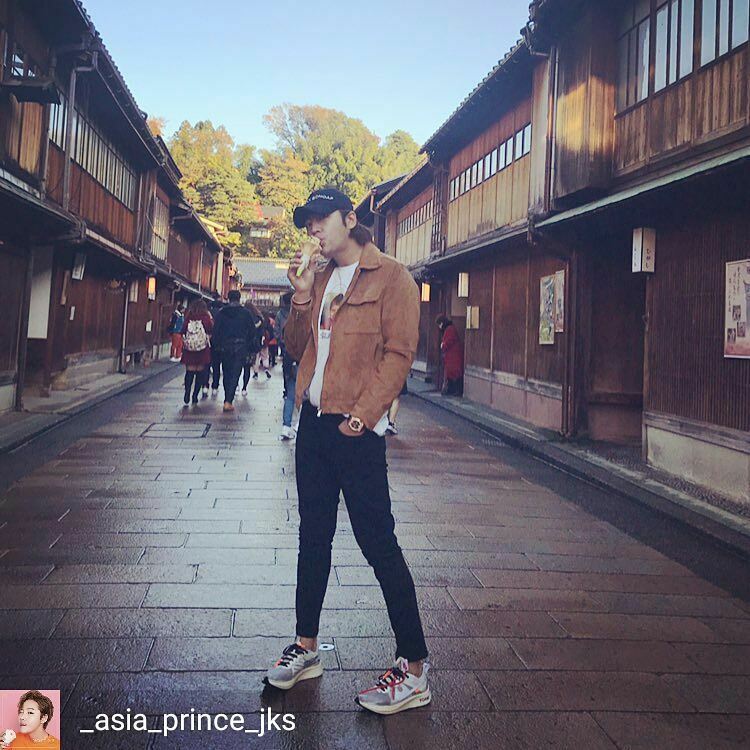 After JKS arrived in Kanazawa (his first trip to Kanazawa since 2011), he went sight seeing, mainly to the Ishikawa and Nagamachi areas (northeast of the castle) of the city. 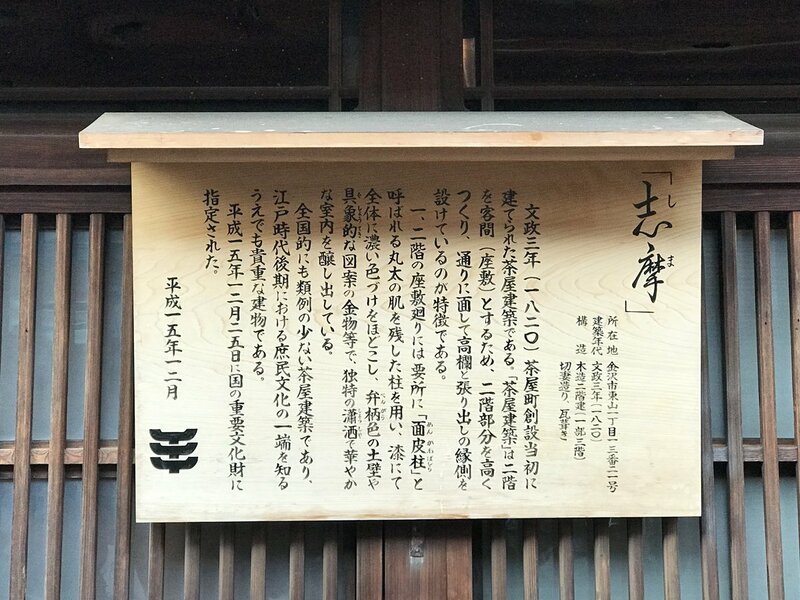 After visiting the Kenroku-en Garden, he went to the Nagamachi district, also known as the Samurai district, of the city. 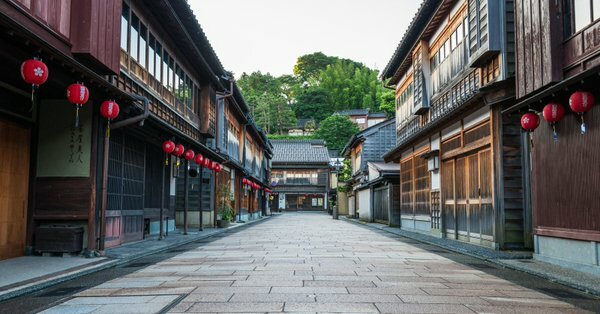 The Samurai District is particularly interesting since the buildings have remained as part of the cultural heritage of the city. 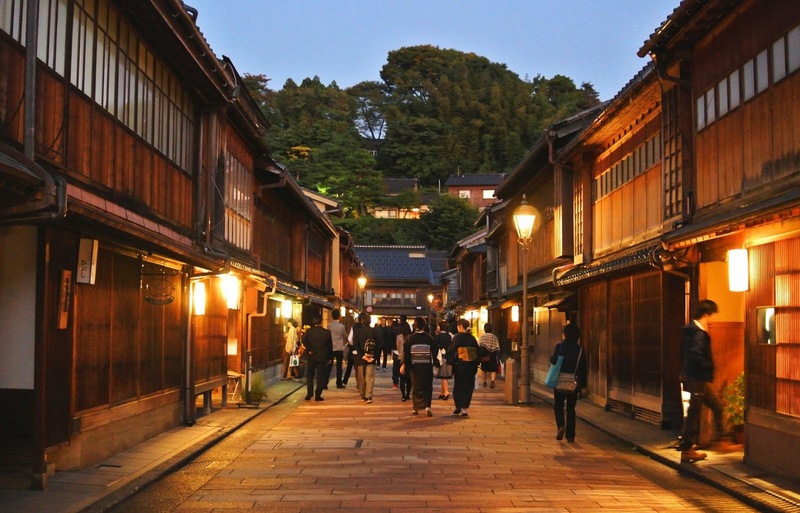 Moreover, they exhibit both the architecture and the life-style that existed prior to the end of Edo period. 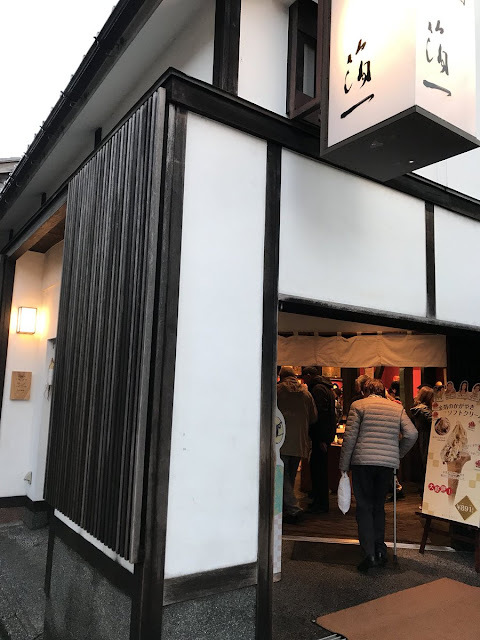 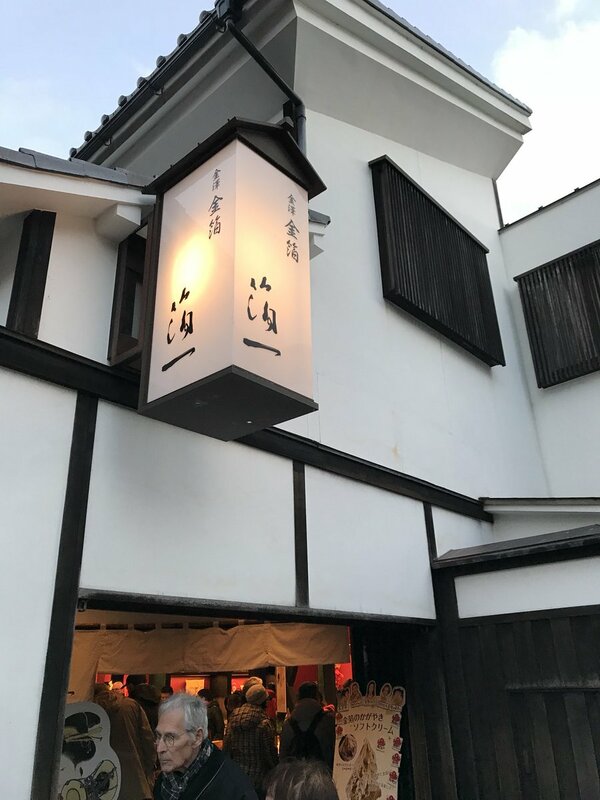 This district was well known during the Edo period as the home of many geisha houses, cafes, hostels, and various other spots of entertainment throughout the Edo period.Today, you can find many people still walking around in the traditional clothes of that era. 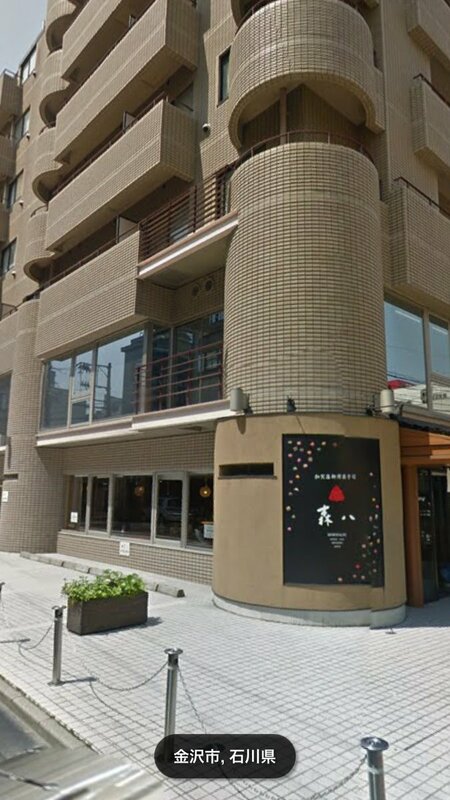 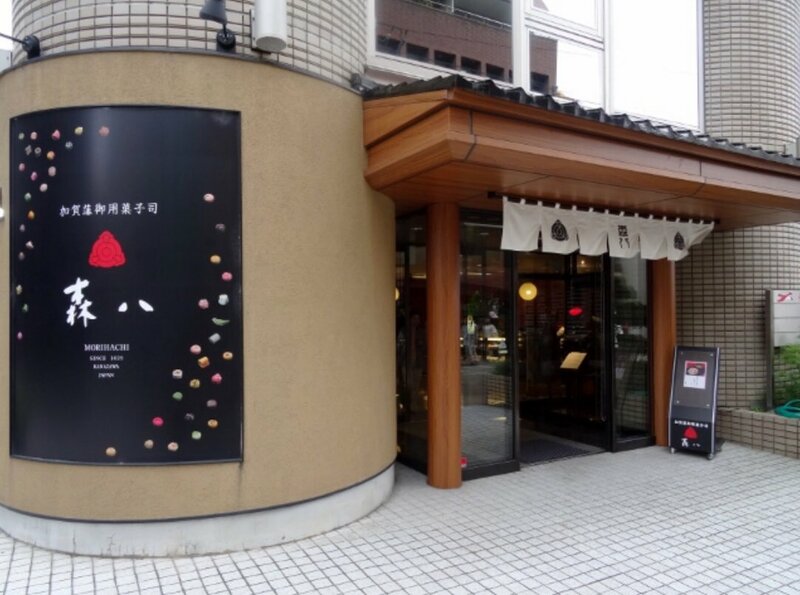 In JKS' photo, he and his manager are standing outside the Morihachi Confectionary Cafe and Museum. 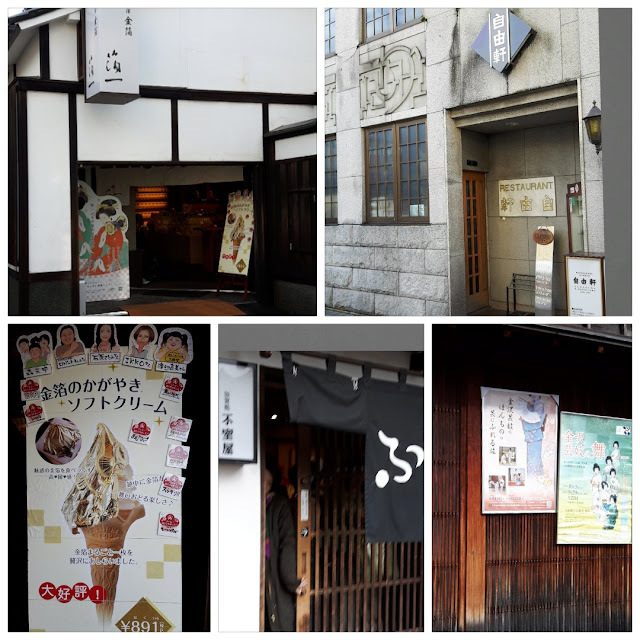 The Morihachi Candy Shop and Cafe dates back to 1625 when the shop was founded, mainly as a way to avoid taxes. 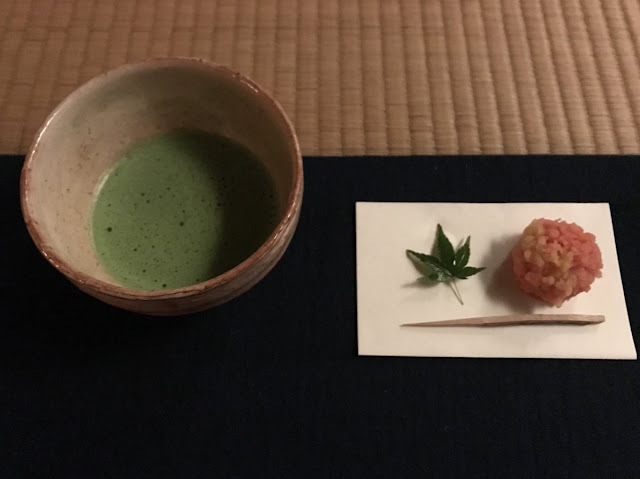 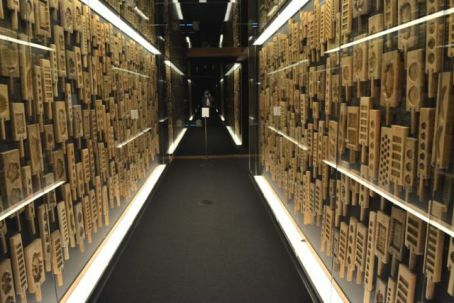 The attached museum contains over a thousand wooden sweets molds on display, grouped into several time periods starting from Edo and finishing with the Showa period. 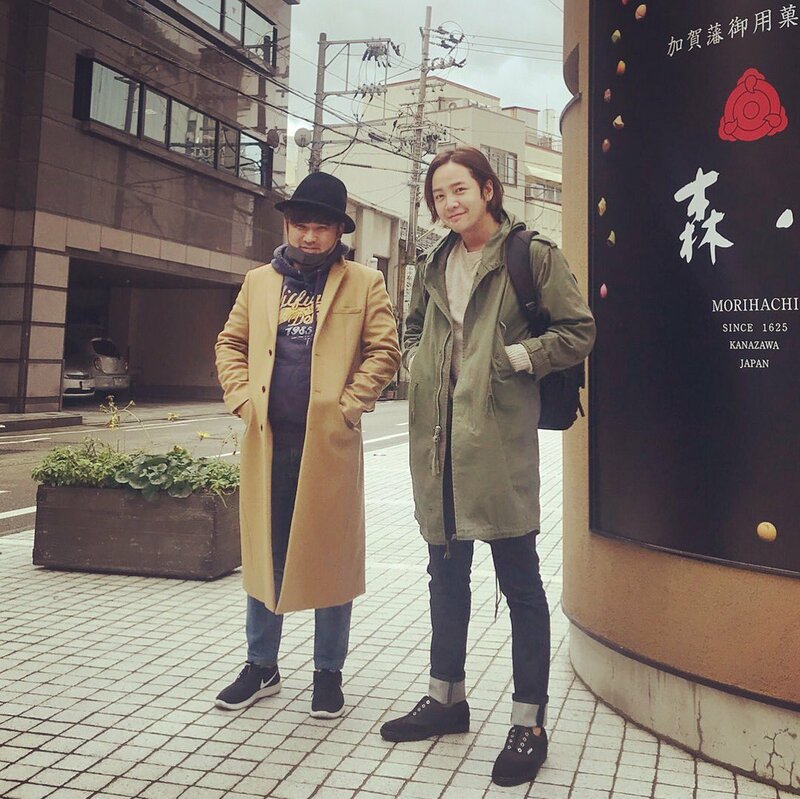 At some point, either after JKS' first Instagram post or his second, Tree J replied with a tweet: 역시.. 옷이 날개가 아니었습니다 어떤 사람이 입느냐가 중요하네요..
English translation: Also... 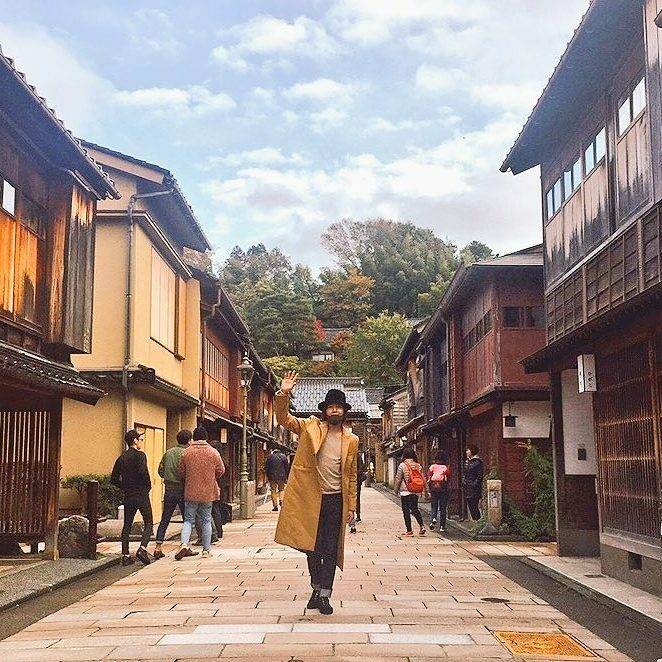 Your clothes are not wings. 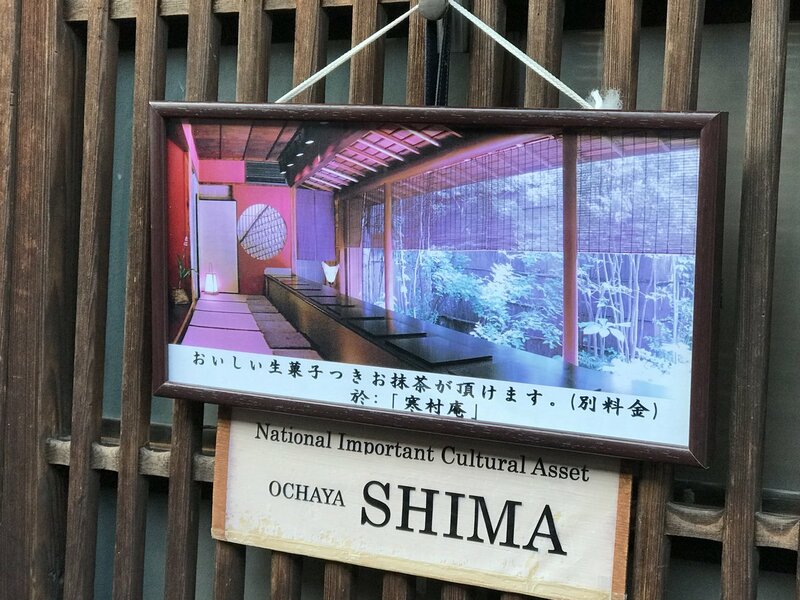 It's about who wears them. However, what Eels find more interesting is the ice cream JKS is eating in his photo. 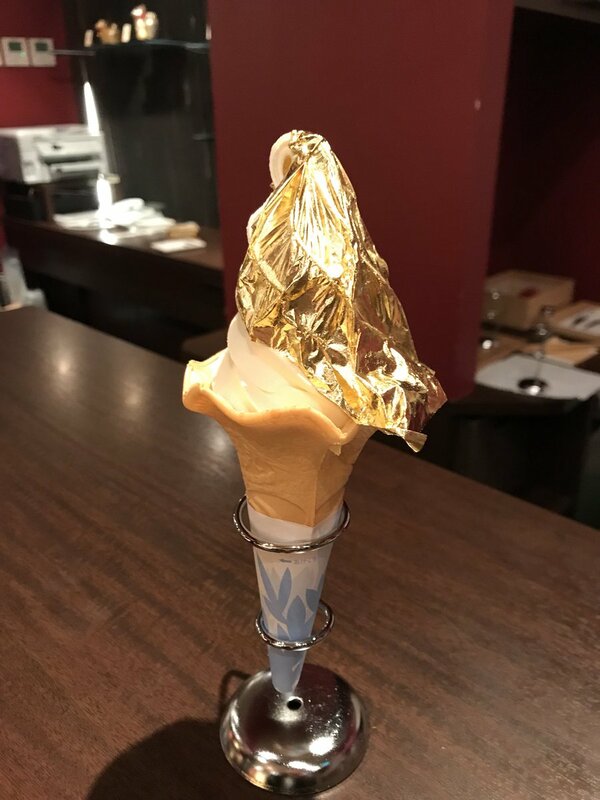 It's a special soft ice cream covered with a gold leaf. 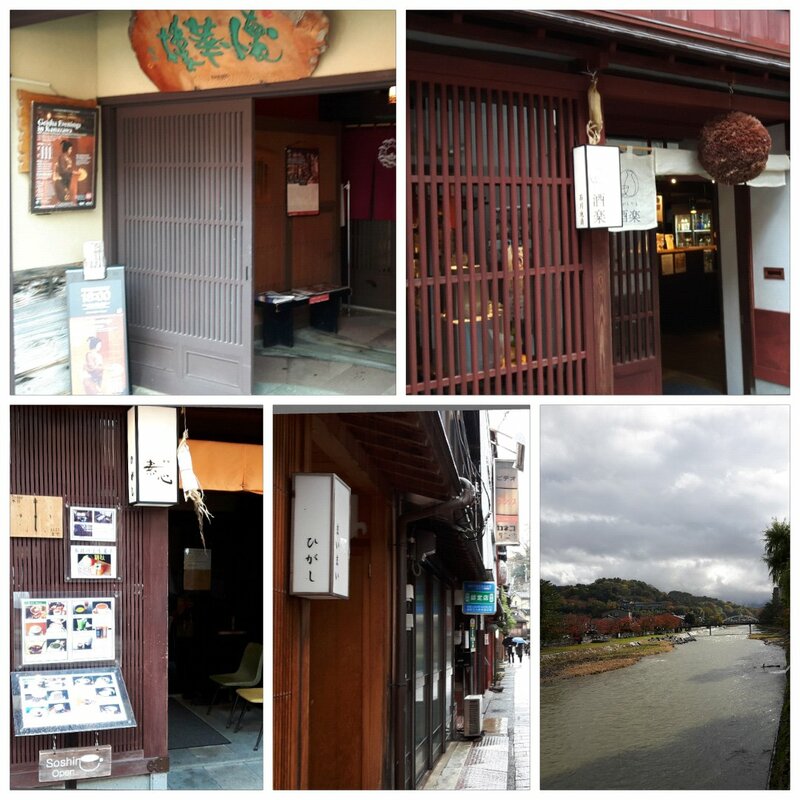 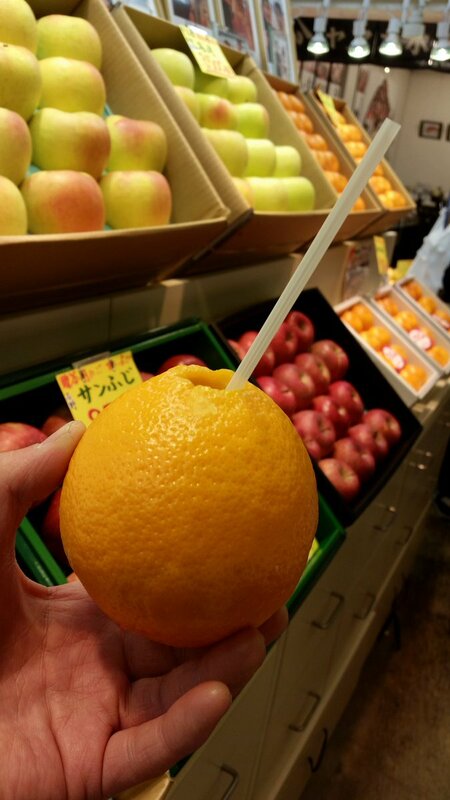 Meanwhile, Kanazawa Eels discovered him wandering around and took some photos of the places he stopped in the old section of the city, including where he stopped to enjoy fresh orange juice.